Welcome to the Milton Historical Society, located at 16 James Street in Milton, Ontario. We are above the Waldie Blacksmith Shop, one of the MHS major restoration projects. 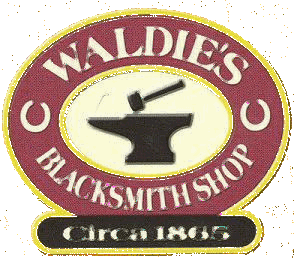 The Milton Historical Society and the Waldie Blacksmith Shop are located in historic downtown Milton, between Main Street and Mill Street. Monthly speakers, walking tours, blacksmithing classes, special interest programs, our annual book fair and more! Learn about the history of your town, your neighbourhood, or even your house by exploring our archives - online or in person. Support the work of the Milton Historical Society by becoming a member, donating, or through corporate sponsorship.